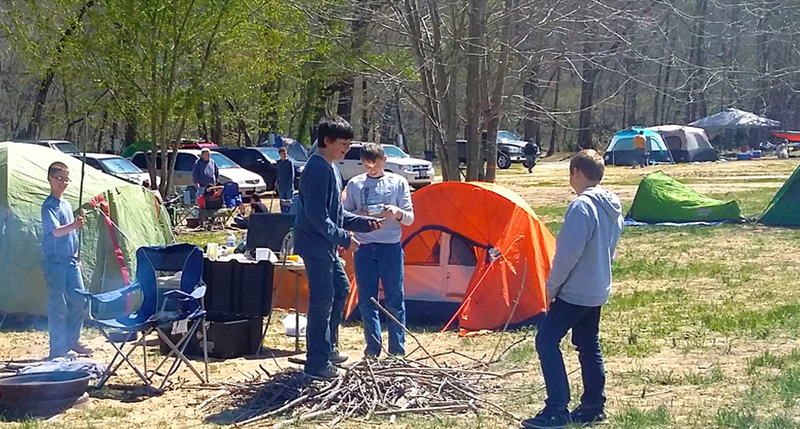 Welcome to Boiling Spring Campground (BSC Outdoors) on the Gasconade River. 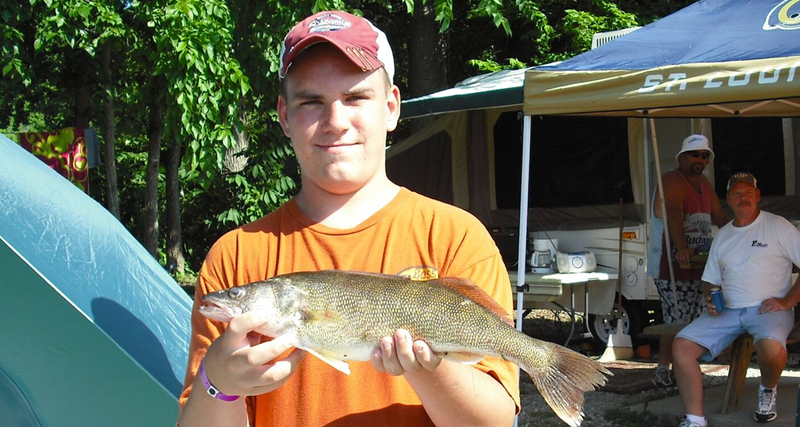 We offer fun family camping, cabin rentals, float trips, great fishing trips, and swimming directly from our property. We have float trip options available on the Big Piney and Gasconade Rivers to fit all of your paddlesport outdoor adventure expectations. Canoe, raft, kayak, tube, Jon boat… you name it. BSC Outdoors is a great place to kick back and relax on your next trip to the Missouri Ozarks! Rent one of our canoes, rafts, kayaks, tubes or Jon boats to float down the Big Piney and Gasconade River. Our most popular fun filled float trips include 3, 5, and 8 mile routes for a full or partial day of relaxing entertainment. Our RV and tent campsites are comfortably outfitted with water, electricity, picnic tables and camp grills. Many of our sites have full hookup with convenient pull-through access and free Wi-Fi. We are proud to support families traveling to attend military graduations at Fort Leonard Wood and visitors exploring Historic Route 66! Each of our rental cabins are just a short walk from the beautiful Gasconade River. Enjoy the unique experience of camping in the Missouri Ozarks without owning or towing a camper!